Question: I am hooking up a 3way /single switch. I have the red on the off color screw and the b&w wires on the other side. The switch works fine until I hook up the wires for the single pole switch. When I hook up the two remaining black wires to the single pole, the 3 way only works when the single pole switch is off. i tried to switch the two blacks on the single pole and the 3 way didn't work at all. Sooooo, now I’m totally confused. Thanks! Answer: Hi Rick. That will never work. 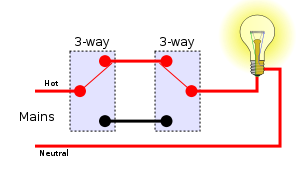 A 3 way switch can only work with another 3 way switch. They always come in pairs. 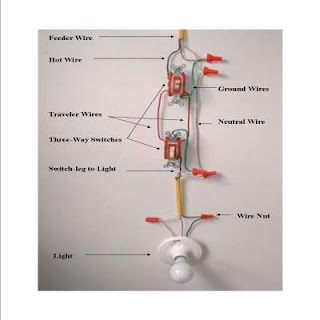 A 3 way and a single pole is an electrical no-no.